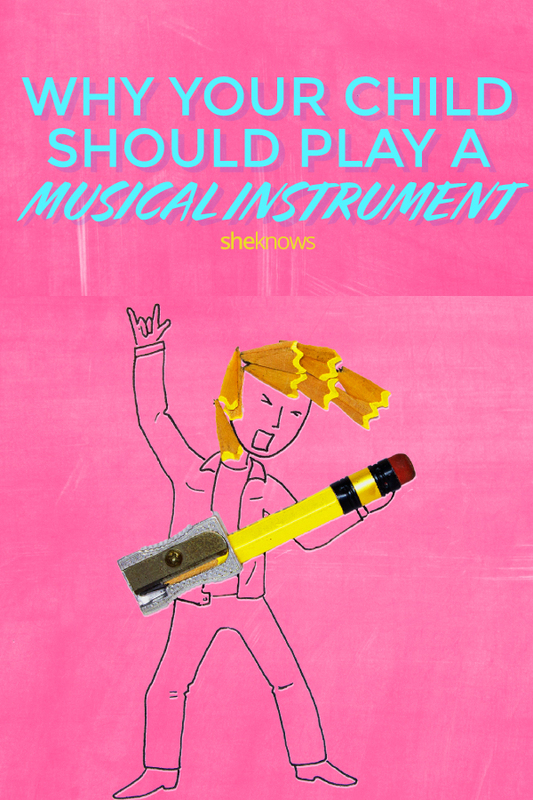 Should Your Child Play a Musical Instrument? 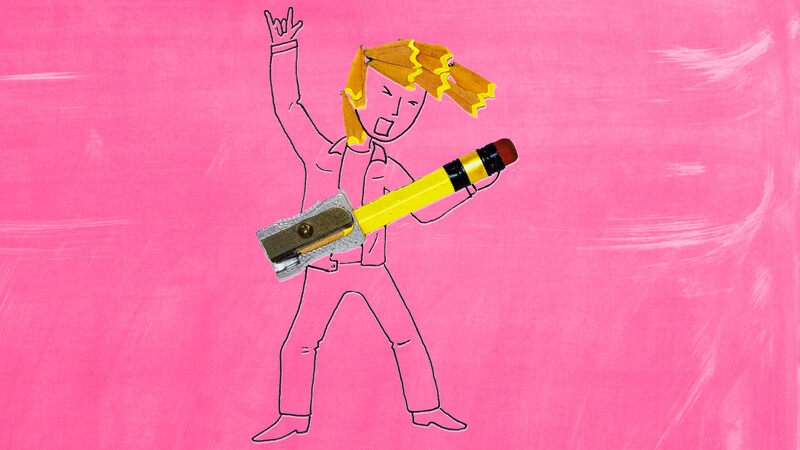 When your child comes home from school with that dreaded recorder or a band sign-up form — or even if they beg for drum lessons in hopes of becoming a rock star — what’s your first instinct? To run for the hills with your hands planted over your ears? Well, you may or may not be thrilled to learn that leaning into all that musical din may be one of the best things you’ll ever do for your child. While yes, budding musicians can be rather hard on the ears, fostering musical interest has loads of benefits for kids. But in the words of the great LeVar Burton, you don’t have to take my word for it. Experts agree that playing an instrument gives your child a chance to experience learning in a whole new way — one that can have a positive impact on their confidence beyond the classroom. “Learning a musical instrument can improve the lives of children exponentially and on many levels,” says Dr. Sean M. Parr, a Ph.D. and associate professor of music at Saint Anselm College. So whether your kiddo is plunking away on a piano or gearing up for her first year in elementary school band, here are a few reasons you should be 100 percent on board, earplugs and all. Not only does listening to music improve certain functions of the brain, but learning to actually play music can enhance spatial reasoning too. Add that to the fact that kids who have better spatial reasoning skills tend to do better at math — and music suddenly becomes a geometry tool. How about that? Also, the benefits don’t stop at math. Parr notes, “Music instruction during childhood can help improve verbal comprehension, perceptual organization, processing speed and freedom from distraction.” These are all, of course, vital components of academic success. If a child has a chance to practice music within a group setting — such as in an orchestra, a marching band or, yes, even a rock band — that teamwork goes a long way toward promoting personal and social responsibility. “If a child has the opportunity to play that instrument with peers in an ensemble, there’s a social element as well that can be quite impactful,” said Virginia Johnston, executive director of The Discovery Orchestra, a nonprofit music education organization. In a group setting, individuals are not only responsible for their own successes; they’re responsible for the group’s success as well, which helps further round out a child’s successful social development. “Music instruction can even have a positive effect on emotional awareness and sophistication,” explains Parr. A 1995 Jenlink study showed that a music-instruction program helped kids feel less alienated, promoted individual growth and provided a strong bond between home and school. Another study published in the Journal of Research in Music Education shows that musical-education programs can help positively impact the lives of at-risk kids in particular. So get the band together already! If you’re still undecided about encouraging your little maestro to take up an instrument (and yes, that screeching early foray into Recorderland is often the first step), rest assured that it will benefit them — and you — in the long run. Playing music can go a long way toward helping your child become a more well-rounded student, developing skills and self-esteem and becoming part of a fun and supportive community — while apparently developing secret math skills to boot. So why are you still deciding? Go find a recorder (or a subtler instrument) and get started.